Peter Dybing shared an intriguing post about Doubt and True Belief the other day. I think he makes a good point about doubt, namely that doubt is a healthy feeling to cultivate. I've always believed in cultivating doubt in my own practice, because I recognize that doubt can provide me the necessary skepticism needed to take apart whatever process I'm engaged in, to discover if that process is working or if I need to adjust it and improve on it. When we don't cultivate doubt, but instead believe without question, what we lose is an awareness of the world around us. 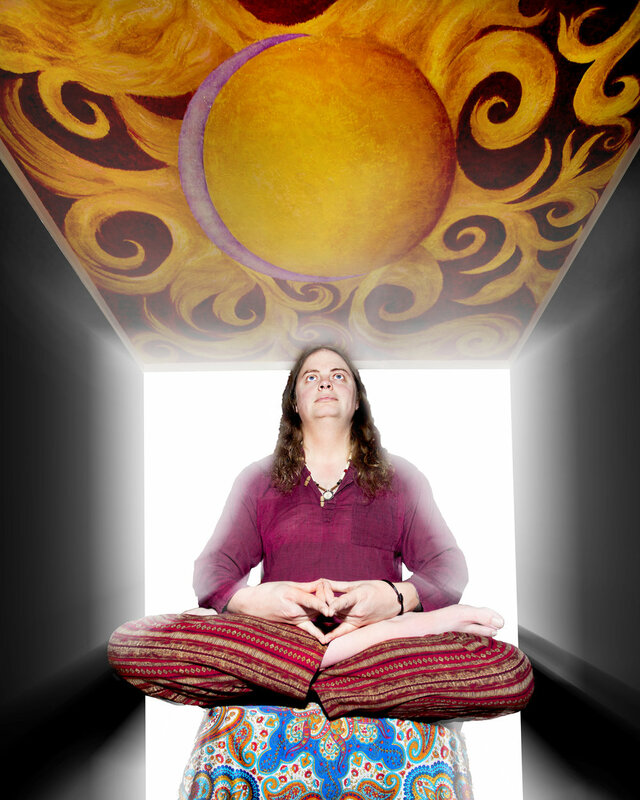 We become tunnel visioned, and embrace a very filtered reality, one which conforms to what we wish reality would be. 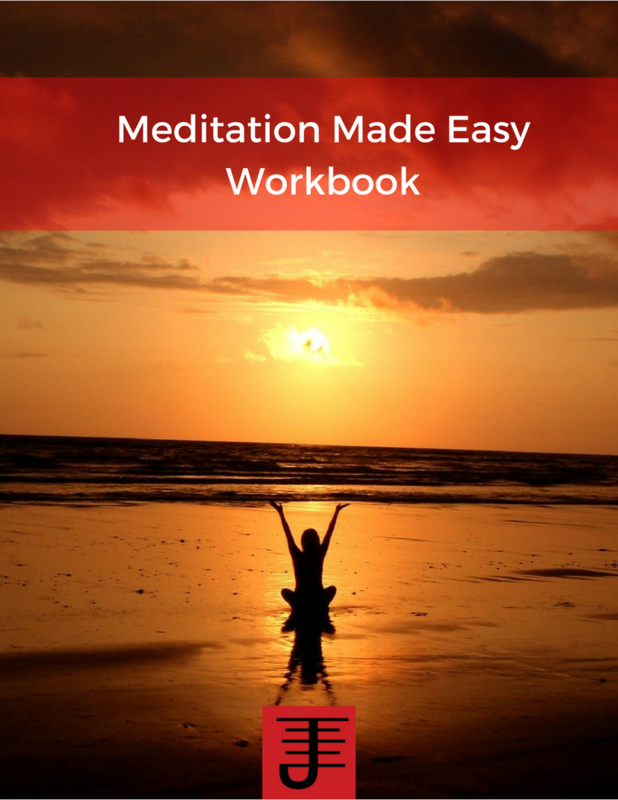 The question is, is such a filtered reality good for us, and in my experience it isn't. The reason is because a filtered reality causes you to only see what you want to see, instead of truly being aware of what's around you. It could be argued that magic presents person with a filtered reality, but I think that only applies when the magician is so fixated on the result that s/he fails to really examine what s/he is doing with critical awareness. Critical awareness is the ability to examine what you are doing or anything else and ask why. When we don't ask why, we are allowing ourselves to buy into with blind faith. With doubt, you can still have faith, but be able to critically examine it and acknowledge whether it is really working for you or against you. 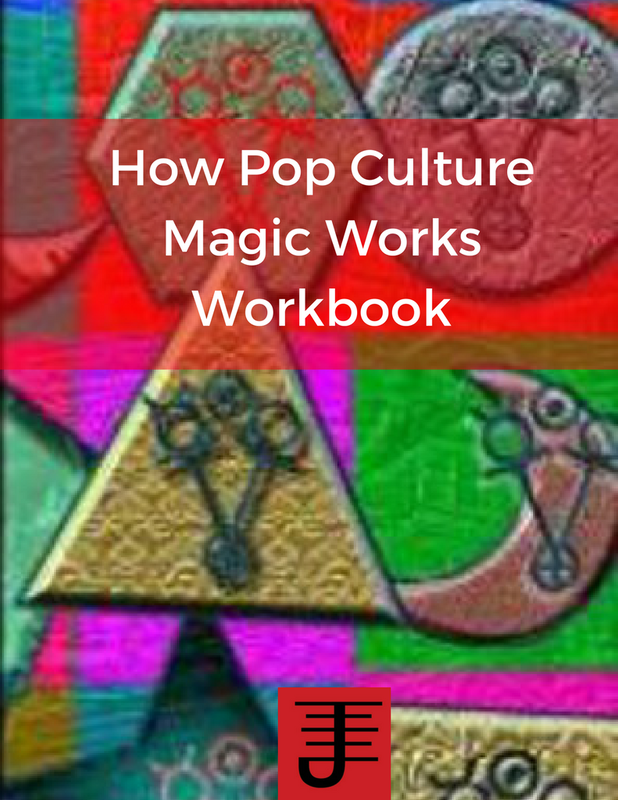 Cultivate doubt as a tool that keeps you sharp and focused with your magical work. 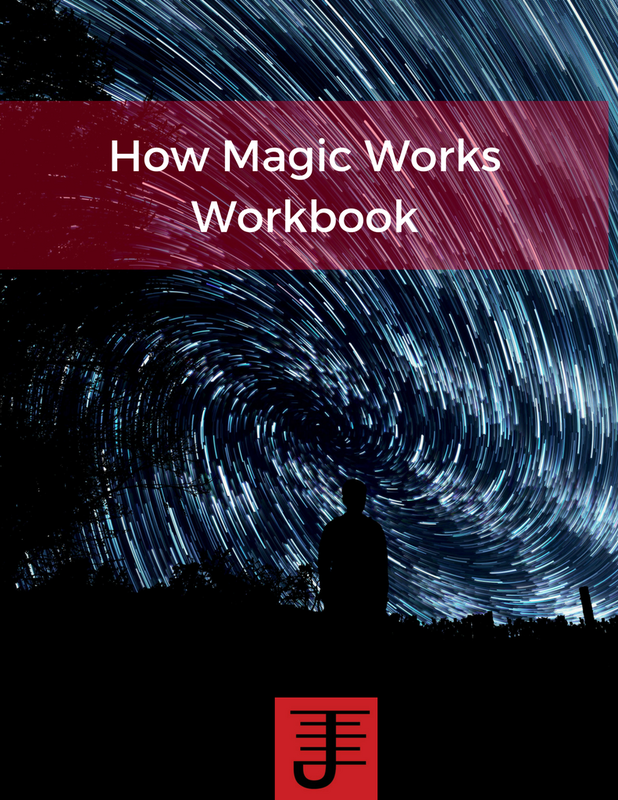 This is a solid 101 book which provides sound advice about the realities of magic and some of the dangers that can occur whether you are new to magic or have been practicing it for years. While I occasionally disagreed with the author about experimentation or other such topics, I did agree overall with her points and cautions. 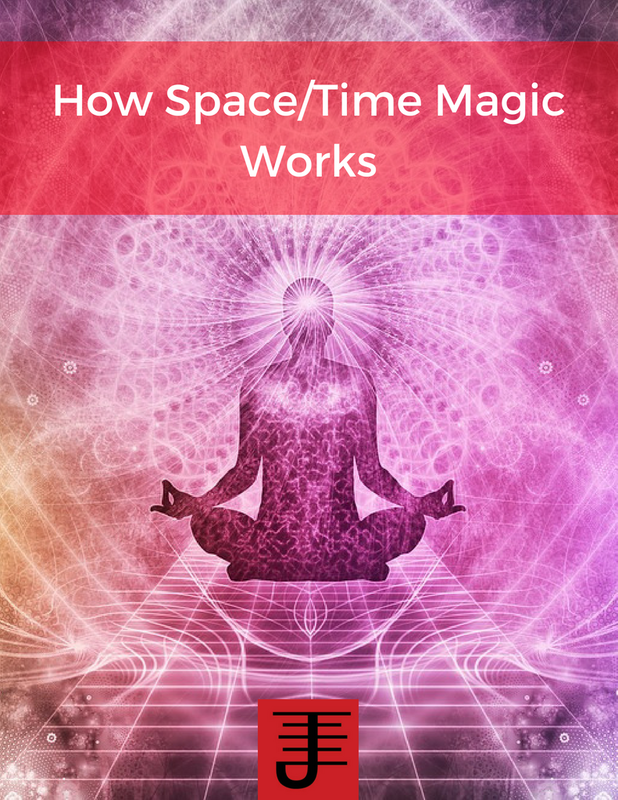 The book has a few practical exercises in it, which are useful to practice, especially in terms of making contact with inner connections, but I'd really recommend this book as a must read before you even practice magic. If you still want to practice after you read this book and do the exercises in it, then at least you are forewarned and armed accordingly.